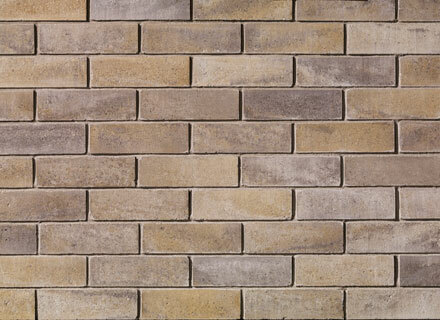 Melville Slik brick is a classic brick designed to offer major cost benefits (materials and installation). 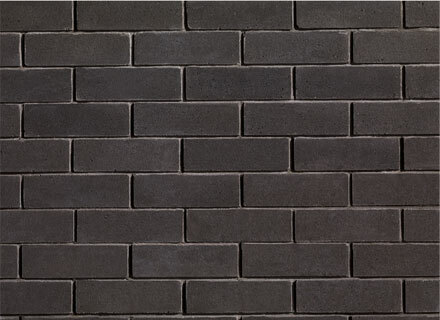 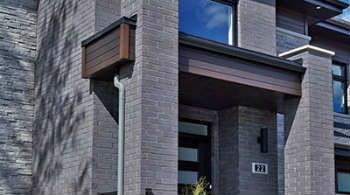 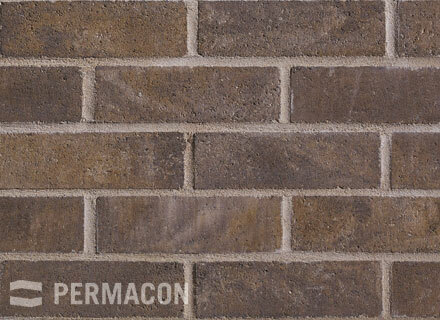 Offered in a larger size and available in a wide variety of earth tones, this versatile urban-style brick can be used alone or in combination with stone. 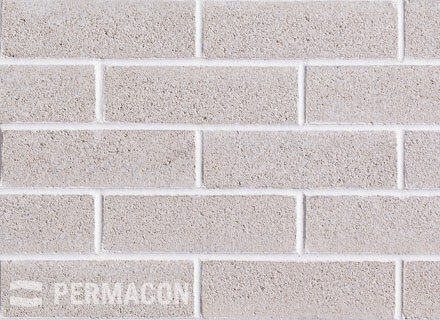 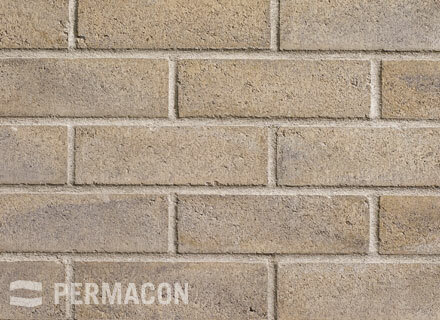 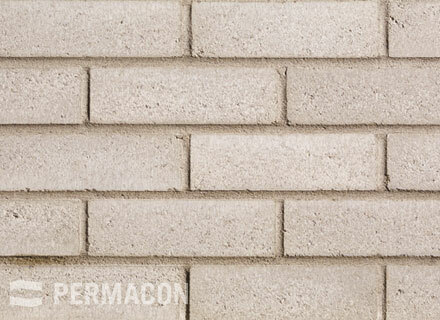 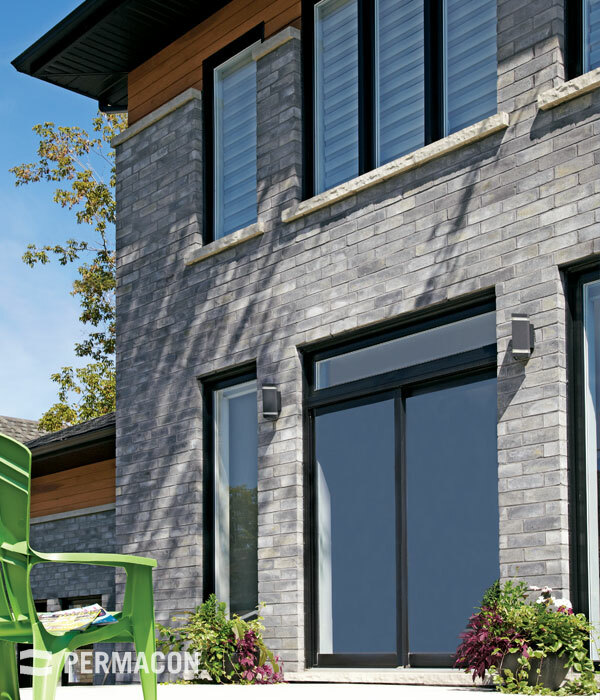 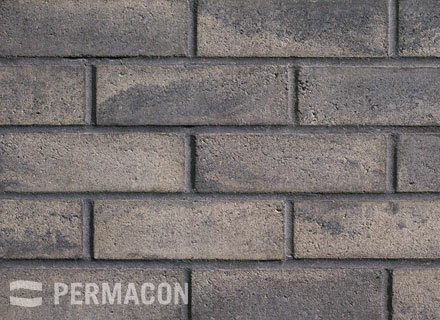 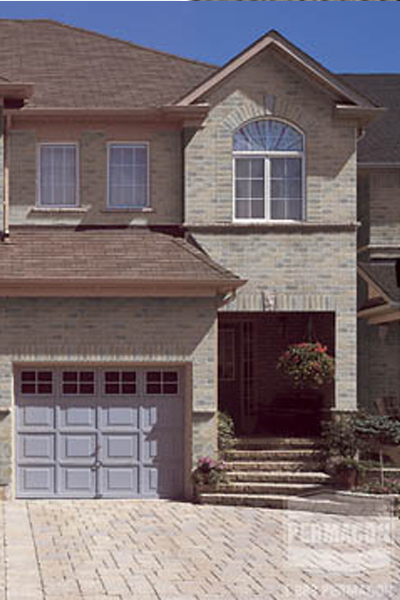 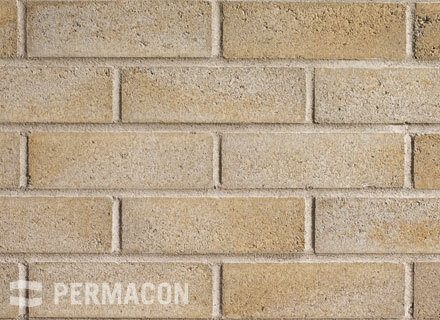 Melville Slik brick also coordinates perfectly with Permacon’s masonry and various other landscaping products.